« Join the RadioShack School of Smart G+ Hangout and Increase Your Smartphone IQ! 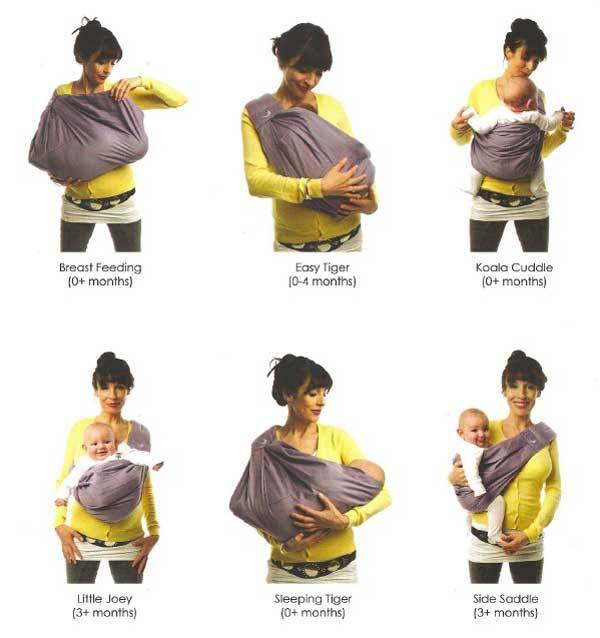 Joovy the BabaSling Organic Baby Carrier ~ The Quick, Easy and Versatile Way to Wear Your Baby! When Riley was a wee one, I loved wearing her absolutely everywhere...around the house, at the store, for a walk around the neighborhood, etc. It was wonderful to have her close to me so that I could constantly talk to her and make sure that she was safe. I also loved being able to do all of this while having both arms free so that this mama could get stuff done! In order to wear your child successfully, a high quality and well-designed baby carrier is essential. Both mother and child must be comfortable at all times and many factors can either make or break a carrier of this sort. Joovy focuses on designing and manufacturing family gear products that are extremely useful, practical, good-looking and fun. It seems they've done it again with theBabaSling Organic Baby Carrier. Keep reading to learn more! I reviewed theBabaSling Organic from Joovy, which retails for $119.99. Carefully handling a small child and getting them secured in a baby carrier is not always the easiest thing to do. When I was carrying Riley, getting her adjusted and comfortable in the carrier was the part I liked the least. It always seemed to be a two-handed job, when one hand always needed to be on your child. That's one of the first things I noticed about theBabaSling Organic from Joovy...this sling is not only easy to wear, it's also easy to get your child into and out of. TheBabaSling Organic is a hammock-style sling that's designed to support a newborn's developing spine, all while retaining that essential closeness between mother and child. It's extremely versatile and can be worn on either the right or left shoulder and can even support your baby in five different carrying positions as well as two breastfeeding positions. 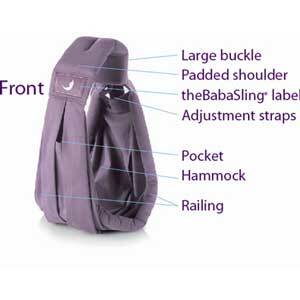 TheBabaSling from Joovy is extremely lightweight, weighing in at just under 1 pound. What's more, this sling is made from 100% organic cotton and the feeling and softness of this cotton are just heavenly! You'll never have to worry about this material causing any sort of irritation or reaction to your baby's delicate skin and the breathability of organic cotton will ensure that neither you or your child get overly hot or sweaty. When Riley was a baby, I used a more traditionally designed baby carrier, but now, after having tried out Joovy's theBabaSling Organic, I would definitely have preferred to use something like this instead. 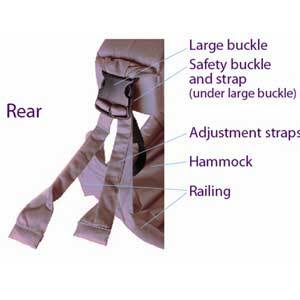 It allows for multiple positions with baby, is cool and comfortable for both mom and child and is easy enough to use so that everyone (dad, grandparents, babysitters, etc.) can get in on the act. Babies grow up literally before your eyes, so be sure to maximize the time you have with your little one and use theBabaSling from Joovy to wear them everywhere you go! Disclosure: I received the theBabaSling Organic from Joovy in order to facilitate my review. No other compensation was received. This product review is based on my own personal experiences with this item and is completely honest and objective. 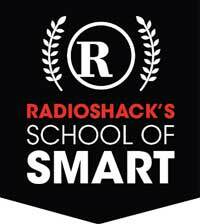 Join the RadioShack School of Smart G+ Hangout and Increase Your Smartphone IQ!